With the November election approaching in three months, we here at IFN are wondering which presidential candidate best represents our viewing area. Please take a second and cast your vote today. Votes will be tallied and the results will be posted Friday, Aug. 5. All voting is completely anonymous. The objective of this poll is to garner further discussion and engagement with our readers on an important and historic time in our nation. Cast your vote, comment below and try to be nice. We have provided links to each candidate’s election campaign. 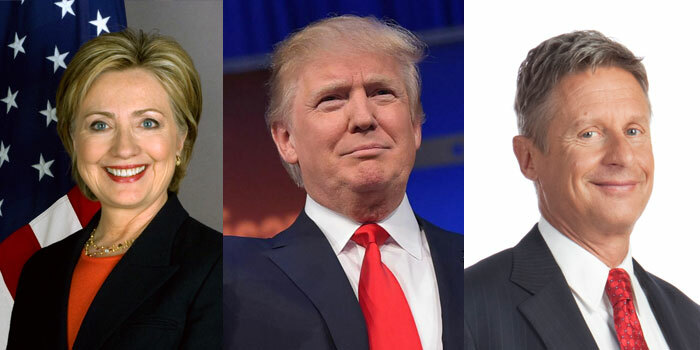 If you had to vote today, who would you choose to be our next President of The United States?